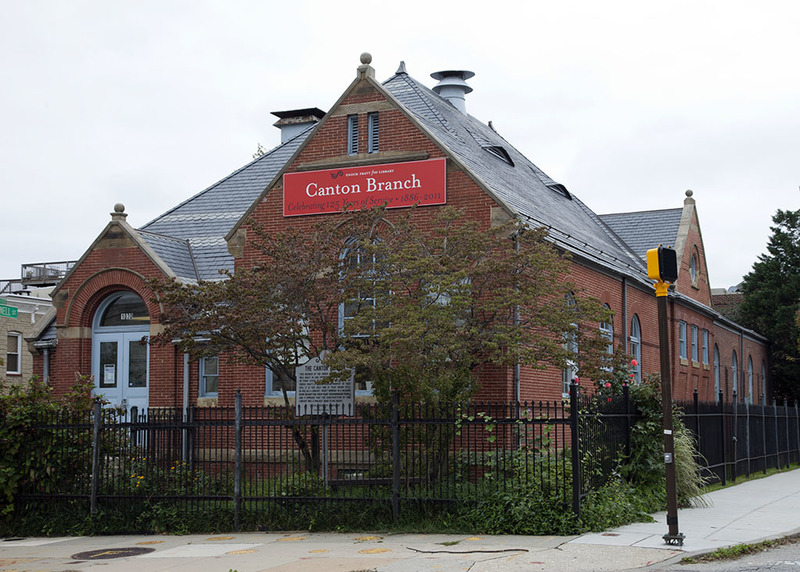 The Canton Branch is one of four branch libraries, all designed by local architect Charles L. Carson, built by the Enoch Pratt Free Library in 1886. It stands alone, however, as the first to open and the only one of the original branch locations still in use as a library. The branch library wasn't the first reading room to open in Canton. In 1879, Rev. J. Wynne Jones, a recent graduate from the Princeton seminary and pastor at Abbott Presbyterian Church, established the Workingmen's Institute at the corner of Ellwood Avenue and Elliott Street. The Institute maintained an impressive library: fifteen hundred books and over one hundred subscriptions to magazines and newspapers. 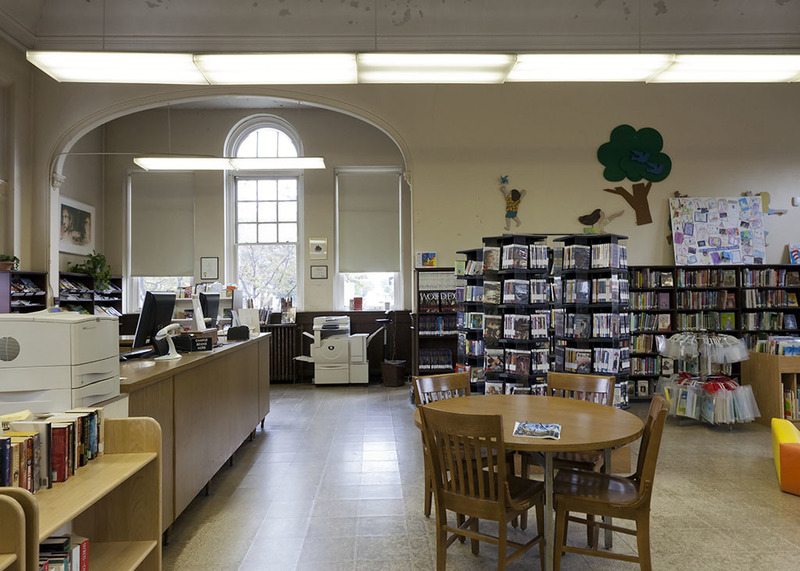 As a trustee of the Workingmen's Institute, Enoch Pratt, according to later biographers, "realized the wonderful good that the small library was doing in this community and was convinced that such a service might be established for the benefit of every community. Enlarging upon this idea, Pratt planned with the city for a library system." On February 15, 1886, two hundred and fifty people, including Enoch Pratt himself, crowded into the library reading room to hear Rev. Jones share the history of the Workingmen's Institute and the importance of the library to Canton Resident. Jones enjoyed the honor of being the first to borrow a book—a collection of poems by Sidney Lanier—from the nearly nine thousand books found on the library shelves. In 1923, a large addition replaced the small backyard and flower garden behind the building. Near busy factories and blocks of handsome rowhouses, the Canton Branch had, in 1924, the highest circulation of any of the city's libraries. Unfortunately, by the 1970s, the building's red brick exterior was painted white with gray trim and was surrounded by a bleak chain-link fence. As the library's centennial approached, Tom Canoles and members of the Canton Improvement Association organized to preserve the building. 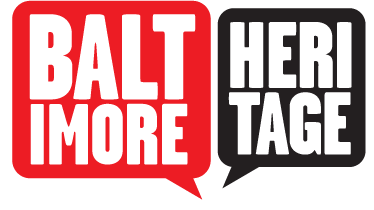 They received grants from the Maryland Historical Trust and Baltimore City, along with donations from waterfront developers, to restore the original brick, install a handsome wrought iron fence, and improve access with a new ramp and lift. 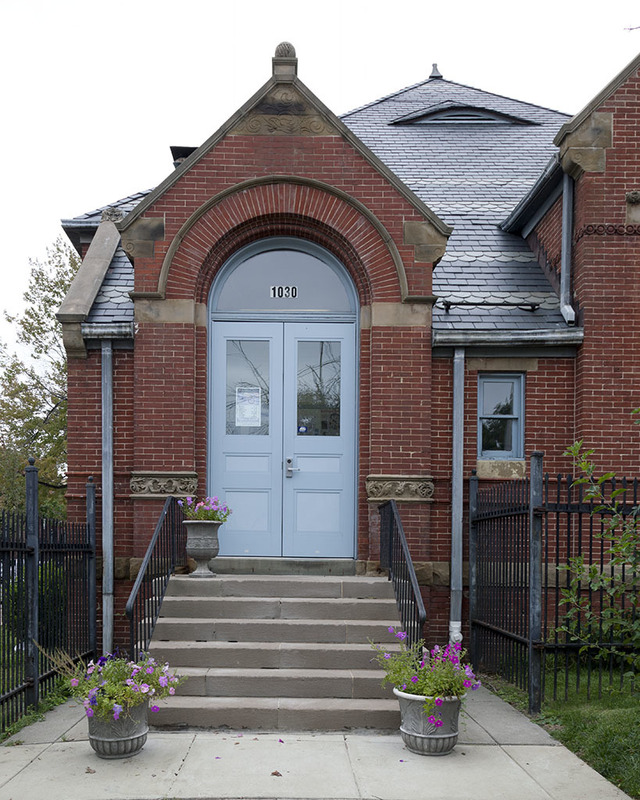 The Friends of the Canton Library, formed in February 1993, has continued to support and enhance the facilities and services of the library over the past fifteen years. The Friends helped organize a 125th birthday celebration for the branch in 2011 and raised $275,000 for a four-year, $2.9 million restoration completed just in time for the building's 130th anniversary in 2016. The group continues to organize regular programming on the people and history of Canton. Friends of the Canton Library, “Canton Branch, Enoch Pratt Free Library,” Explore Baltimore Heritage, accessed April 23, 2019, https://explore.baltimoreheritage.org/items/show/633. Published on Jan 17, 2018. Last updated on Nov 27, 2018.